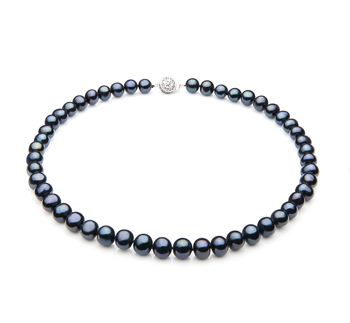 Smaller in nature, the Petite 6-7mm Loose Black Japanese Akoya Pearl makes a great size for smaller framed individuals or for dainty jewellery. 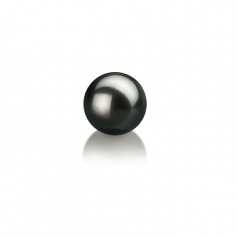 The AAA slightly out of round shape and mirror like lustre compliment and build on each other to make an elegant and graceful loose black pearl. 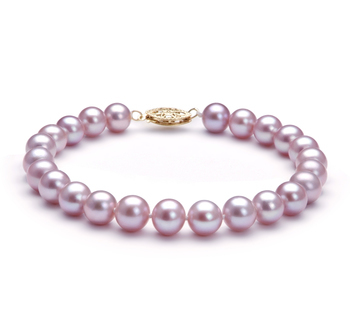 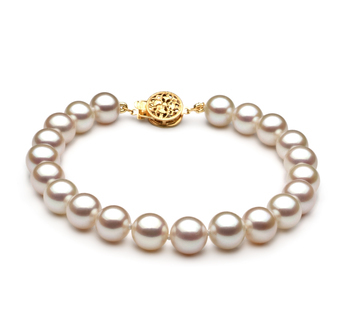 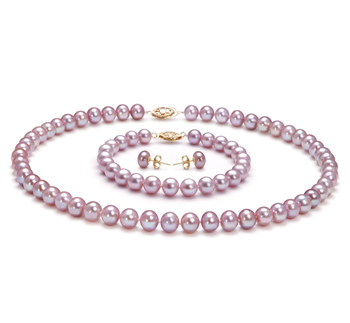 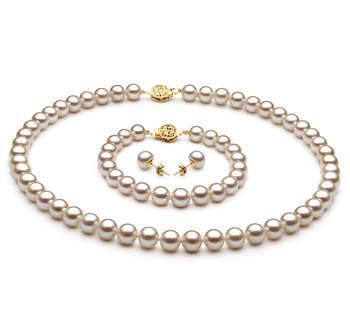 The opportunities for this pearl are endless and welcoming to any setting.